Happy Wednesday Friends! 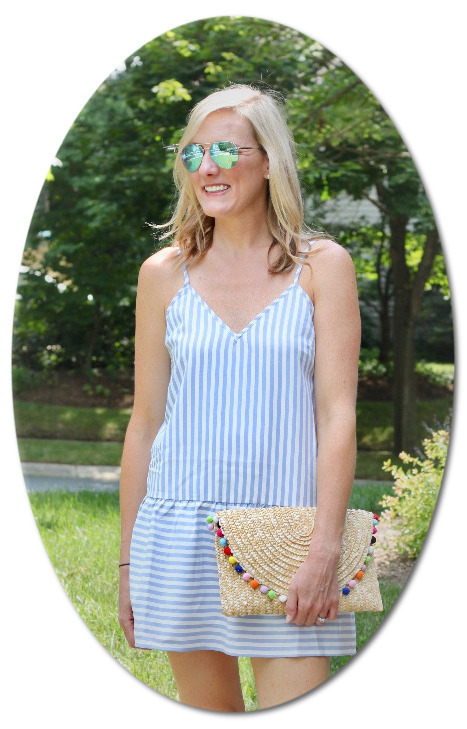 As I was browsing my favorite shopping sites this week I realized I am on a huge blue and white kick. Besides black these are probably other two favorite colors to wear and I'm loving them this spring. 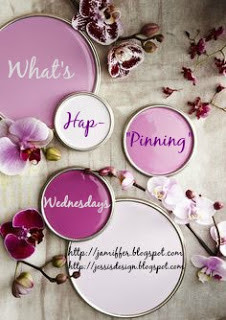 I've rounded up my favorites for this week below. 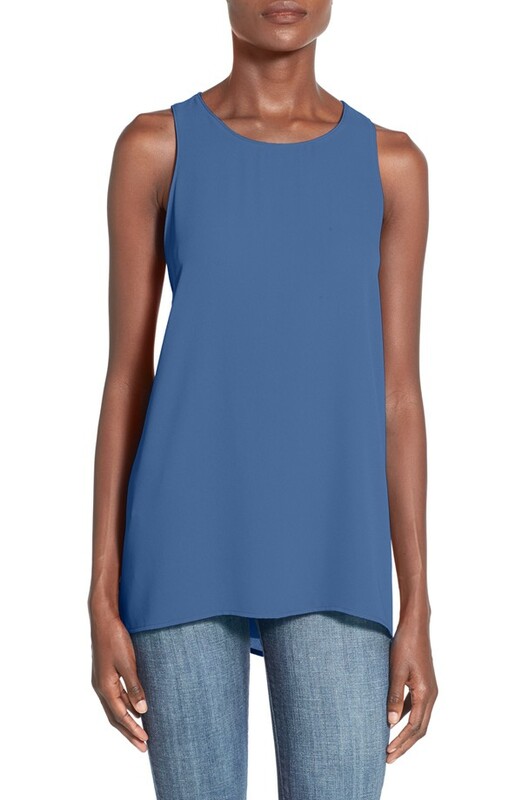 This tank top! It has so many good reviews and looks like it would be a great piece for spring and summer, plus it's only $34! I'm thinking of getting it black, blue, and white. Love the blue detail lace on this dress. 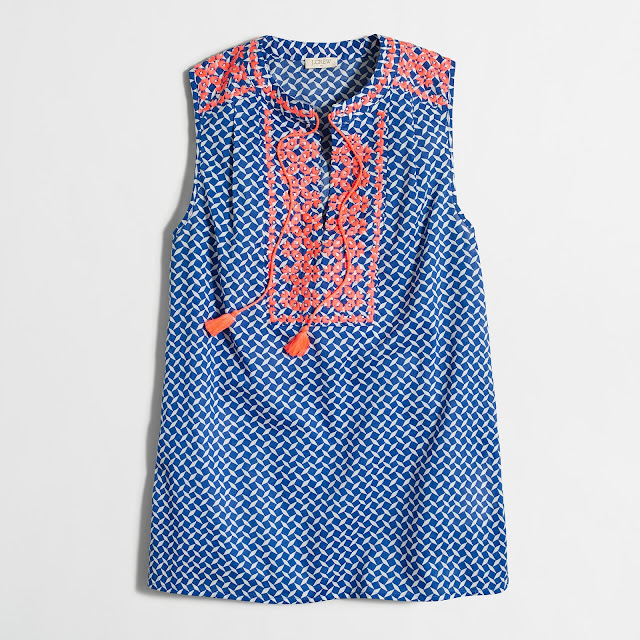 Looks like an easy to throw on summer shift dress. 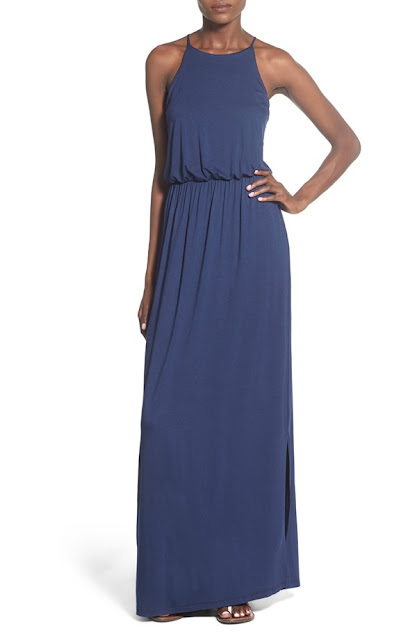 I always love to add a few cotton maxis to my wardrobe each summer. One's that aren't too expensive that I can just throw on and this one looks perfect. 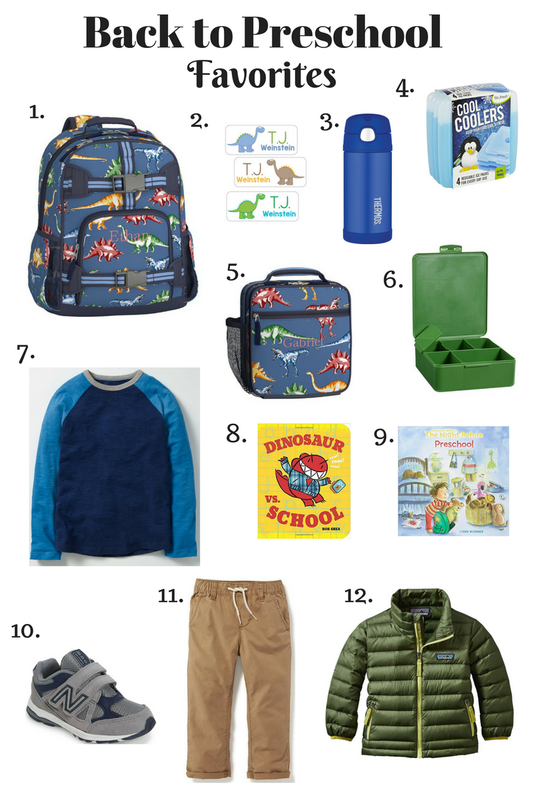 I love the high neck so that I can run around if I wear it with the kids and not feel exposed. Loving this print and the pink embroidery! Makes for such a fun summer top. I cannot wait until it finally warms up here. I think I definitely need to add this one to my closet this year. I've been looking for some ankle jeans and I kind of like this raw hem look at the bottom. Sort of a way to add a little something different to a relax jean. How adorable are these pj's? As I start to put away my winter pajamas I'm always looking for cute summer ones and these Gap ones are perfect. They also come in a fun light pink and gray. You can get 30% off at Gap right now with the code NOW. 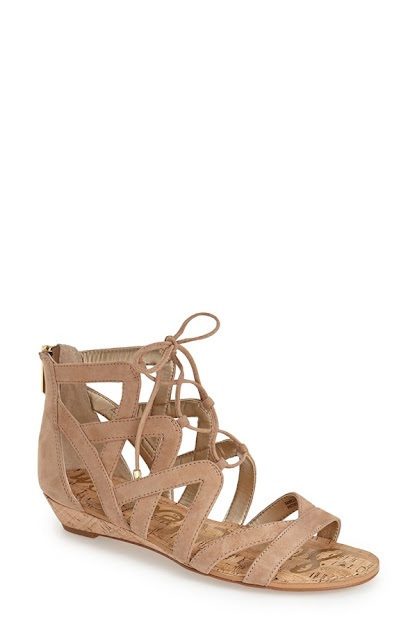 I have been wanting to get a pair of gladiator type sandals and I love these. I like that they have a little tiny heel so they're not completely flat but not too much to give me major height. I know these aren't blue or white but you need a good pair of neutral shoes to pair with all these cute options. This picture doesn't really do this shirt justice but I just got it in the mail and I'm obsessed! It's lightweight and loose but the detail around helps dress it up so it's more than just a basic tee. I love the blue color it comes in also. For some reason I'm loving the loose laid back embroidered look this season and this dress is no exception. I feel like Gap has so much good stuff lately! I'm so sad our store closed close to us. I'm not sure where all the white love is coming from these days since I have two toddlers but I just can't get this dress off my mind. I don't have anywhere particular to wear it but I think it would just be a fun summer dress. 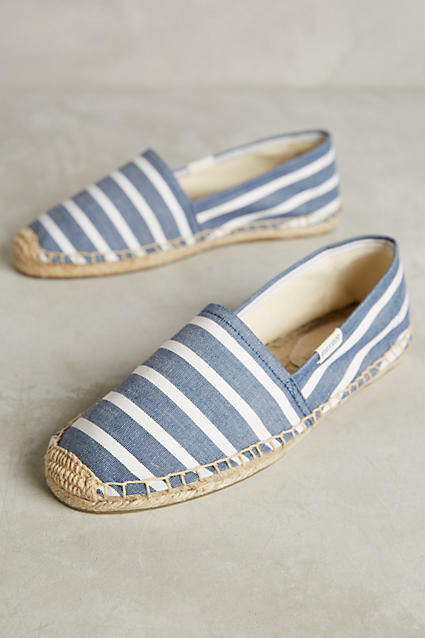 I have a long running love for Toms with kids but I'm thinking I want to add some espadrilles to my collection this summer. These are so adorable and would look great with shorts and basic tees in the summer. 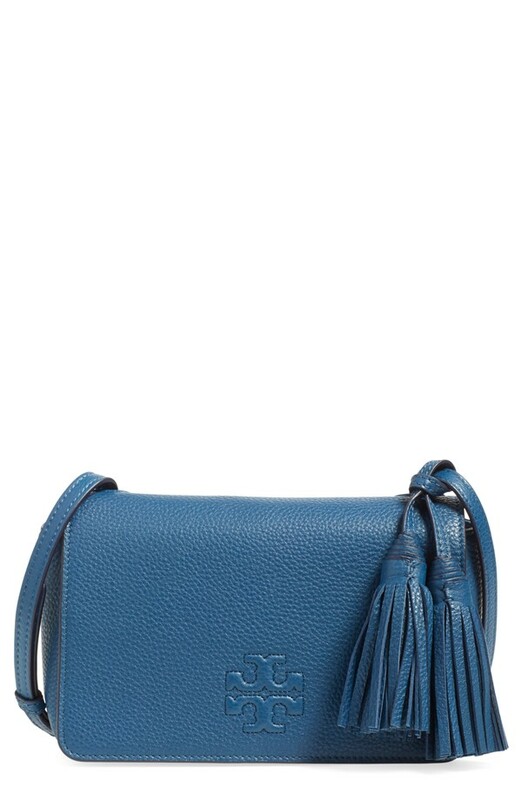 Last but not least this crossbody I've had my eye on forever. I love the tassel details! It's a total splurge for a small bag but fun to dream about. Do you love blue and white? Remember you can always shop my favorite looks by clicking here. I feel like every Spring I start lusting over blue and white--it just looks so fresh! Love that maxi dress you posted--so pretty! Blue & white is basically my life! Thanks for linking up today! xo Love this! Blue and white is my favorite too!!! I'm going to order some of those LUSH tanks too. 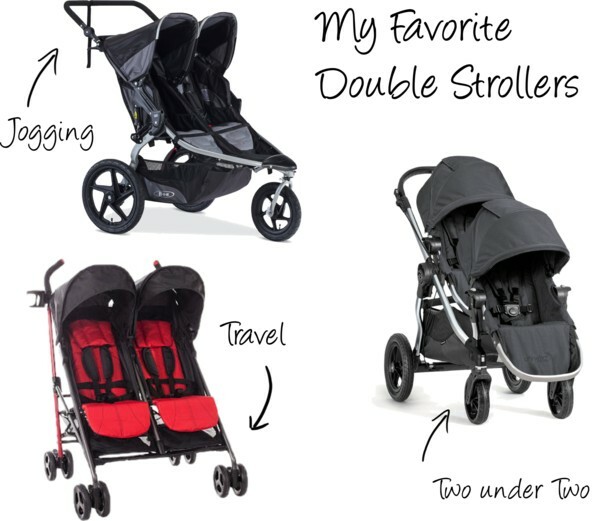 I loved their three quarter length shirts this winter because they are so comfortable and machine wash perfectly! I'm also on the hunt for some cute Sam Edelman sandals. I bought some at Shopbop sale that I'm returning because they were a little too small. Especially loving all of those dresses you rounded up! 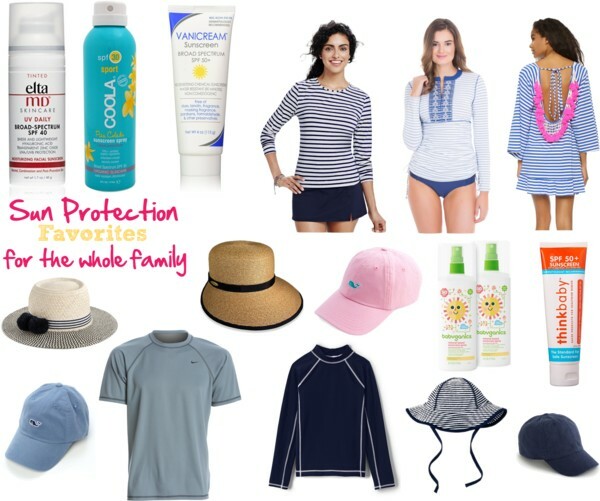 Perfect springs/summer picks! Love all of your picks, especially the white dress with the blue embroidery. Beautiful! I love blue and white. 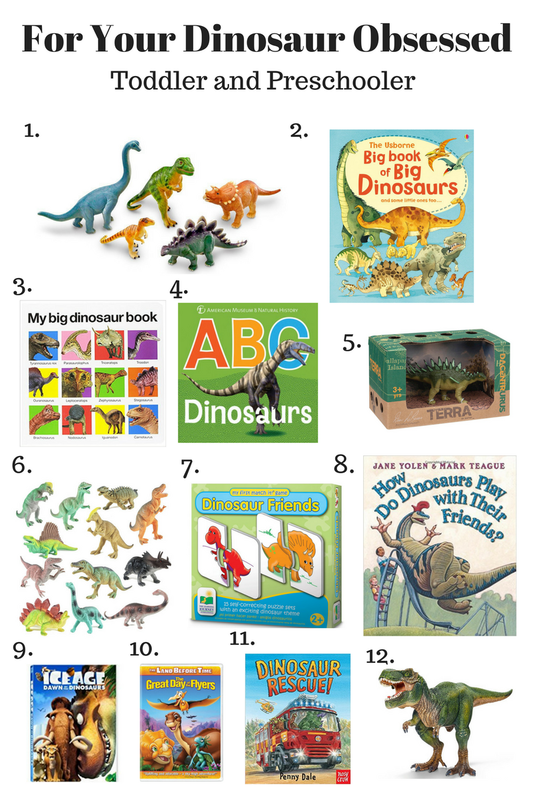 These are all great finds! I have a few soludos and LOVE them!!! That color combo is calling my name too!! And I have that loft white shirt and can't wait to wear it! All the embroidered pieces are amazing! Loving the Jcrew shirt... Those colors!!! Love anything blue/white and that first dress is too cute! You should get the Sam Edelman sandals - you'll love them. They are comfortable and with that little wedge they'll go with anything. I ordered them and the more flat pair and opted to keep the one with the little wedge because they were more comfortable and I felt you could dress up/down a little more than the flat ones would just be more casual. I'm loving the dress picks! I am so obsessed with EVERYTHING you posted about, I can't even comment on one particular thing. I'm a lover of blue and white too!